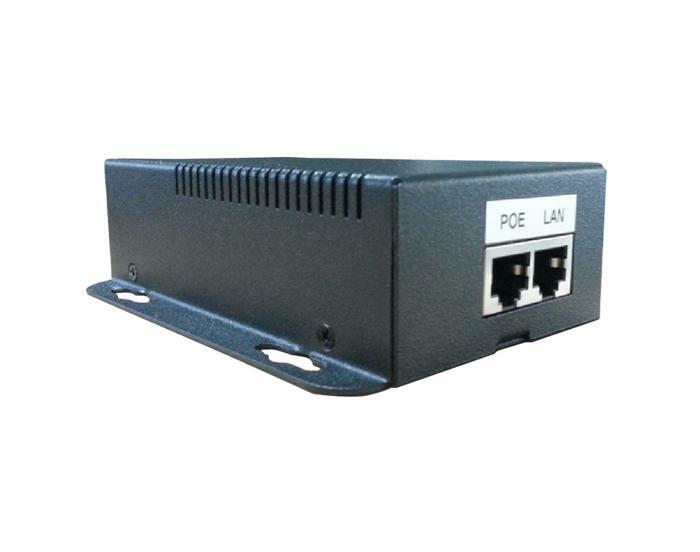 Outdoor PoE switch has two power supply standards, IEEE802.3af and IEEE802.3at. General support for the af/at standard PoE switch, its power supply is adaptive. As we know that Poe injector and Poe switch power supply for terminal equipment. We are the suppliers for poe products. Welcome to contact us. In order to reduce the maintenance of the follow-up project, the installation of Outdoor PoE switch should consider the following aspects. PoE injector is the integration of power supply and data transmission. Power Over Ethernet products are widely used. 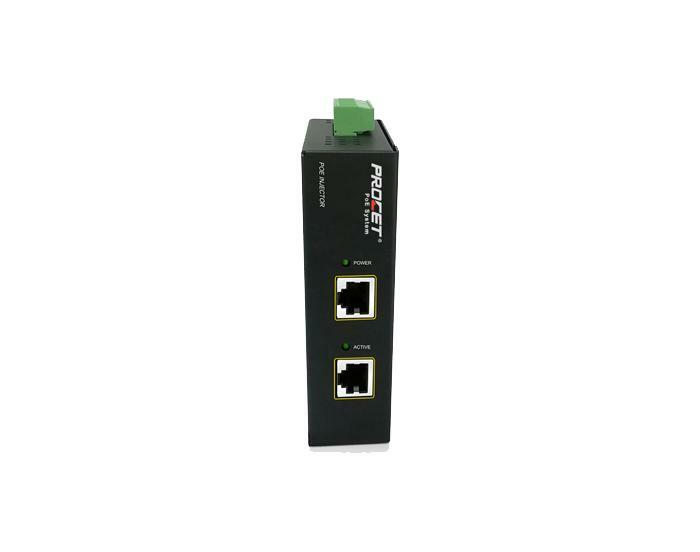 We can supply the poe products, like PoE injector, outdoor poe switch etc. If you need, pls contact us. Power over Ethernet is a technology which can transmit power and data to the device through the twisted pair in ethernet. We can supply the poe products with best quality, if you have any need, welcome to contact us. PoE splitter to provide power for those who do not support the PoE injector supply terminal. If you need the poe products welcome to contact us.